Today I have a super cute and incredibly easy tutorial for you all. 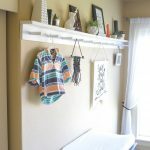 If you read my post on the camping themed baby shower my sister and I threw for my cousin Courtney, then you know I mentioned making some cute wall art for her little baby Winston and Theodore’s room. 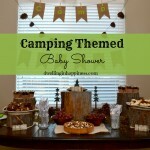 (If you missed the camping themed shower post, you can read about it here.) The boys will be sharing a room for now, and my cousin wanted to keep it outdoorsy. 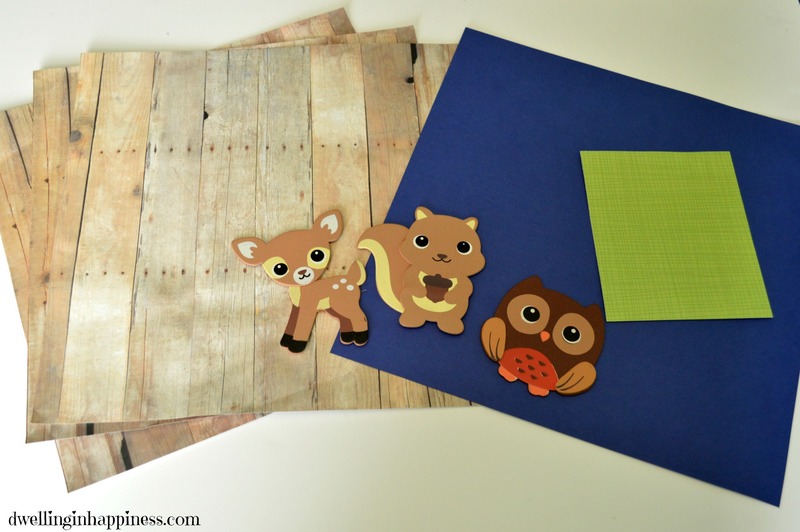 So, I came up with an adorable woodland animal wall art project for them! You seriously will not believe just how easy these were to make. 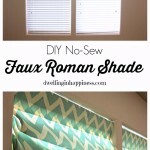 The best part of this project is that it only cost me about $7 to make! Courtney is all about being thrifty and reusing, so I knew she’d be happy to hear it was so inexpensive. I got the frames at Goodwill, and the paper and animals at Joann’s. 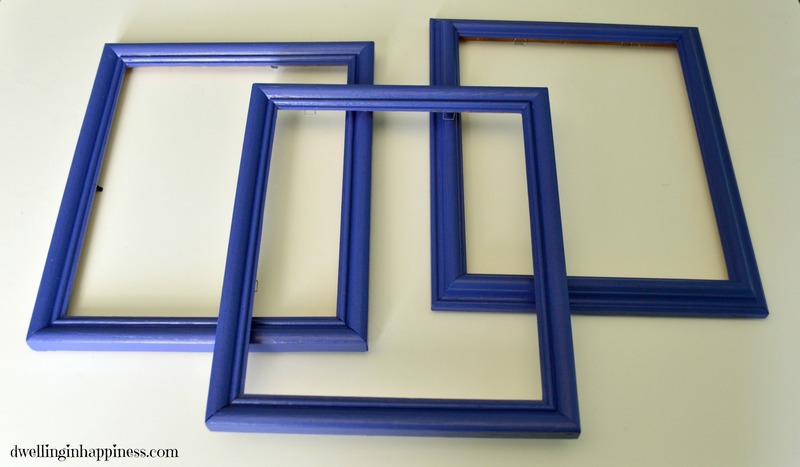 First, I took the glass out of the frames and gave them two coats of blue paint. While they dried, I cut the wo0d printed paper to fit the frame by tracing the cardboard that sits behind the glass. Alternatively, you could just trace the glass. I used my Cricut Trimmer to cut all the paper so it was perfectly straight. 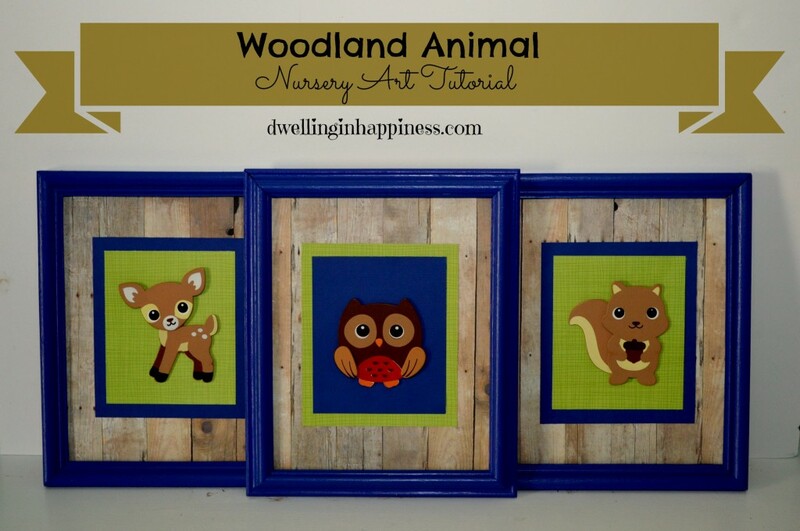 At first, I was just going to use green paper for behind the two outside frames behind the animals, but I felt that the middle framed animal would look random having just a blue background with a blue frame. 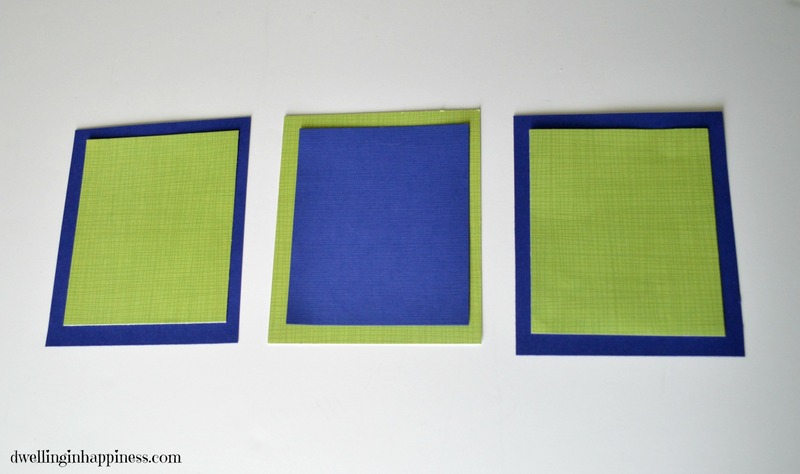 So, then I decided to use a green “border” behind the blue for just the middle frame. But, my oh so smart hubby said it would look even better if I then added a blue border around the outside frame’s animals to help make them pop and have it look more uniform. Who would have thought he’d have such a great idea when it came to my crafting?! He was totally right! So, I ended up cutting 2 green and I blue rectangle all the same size to glue the animals onto, and then I cut 2 blue and 1 green paper to act as a “border” to go behind. I didn’t really measure how big I wanted them to be, I just eyeballed the size while laying one of the wooden animals in the middle. 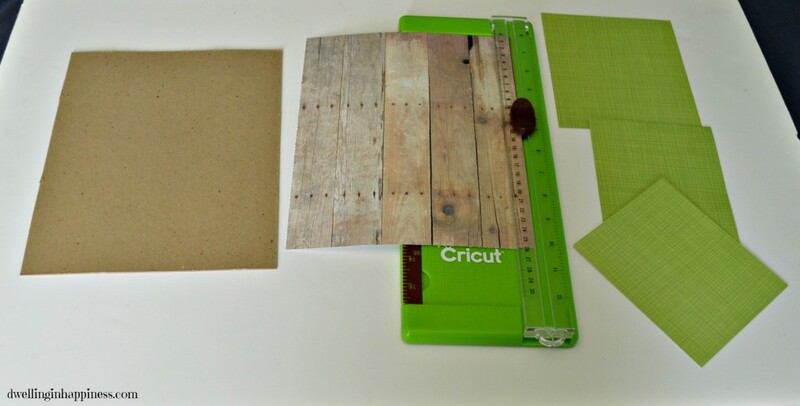 After you cut all the rectangles, you’re ready to tape and glue. I also eyeballed where the center was and taped the rectangles down, then glued the wooden animals on top in the center. Then, put them into the frames without the glass, aaaaaaand… you’re done! Wasn’t that so incredibly easy? Aren’t these little wooden animals so cute? And for only $.59 each, that’s dirt cheap. And they were already painted! 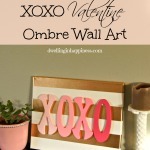 You can use any colors you want when making these, and you don’t even have to paint the frames! I decided to because Courtney has white walls that she can’t paint, and needed some more color. 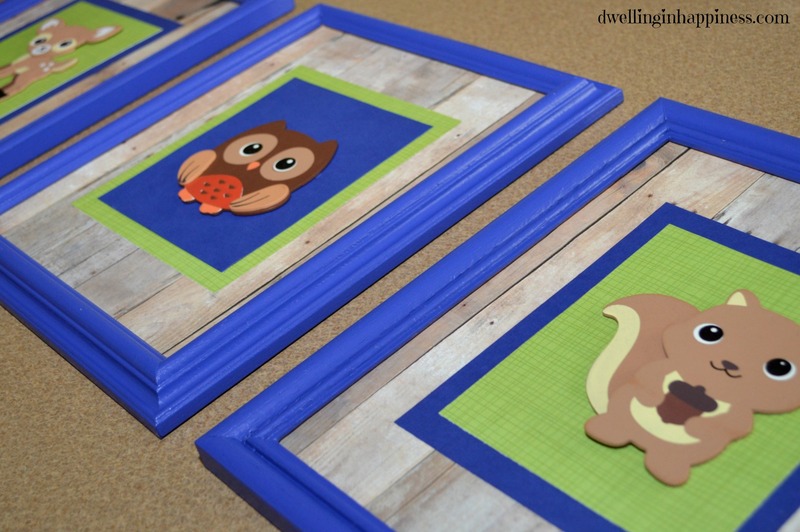 These will look so adorable in their little outdoorsy woodland nursery! What colors would you use if you were to make these? 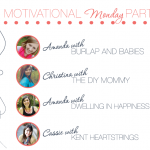 I link up at these fun parties, and Thursday Style Link Party! Oh my! These are adorable!!! Great job and love the thrifty price tag! I just love Joann’s! 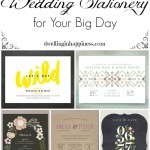 These are so cute and the low cost makes them even better!! 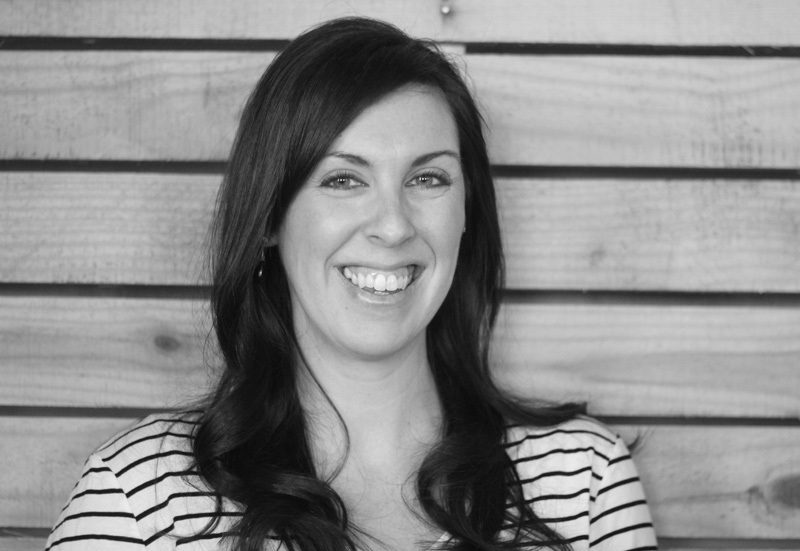 Thanks, Meaghan! I totally agree, Joann’s is amazing. And, even more amazing when they are less than a mile from my house. 🙂 Thanks so much for visiting, have an awesome day! Adorable!! I love that wood scrapbook paper! Cute!! 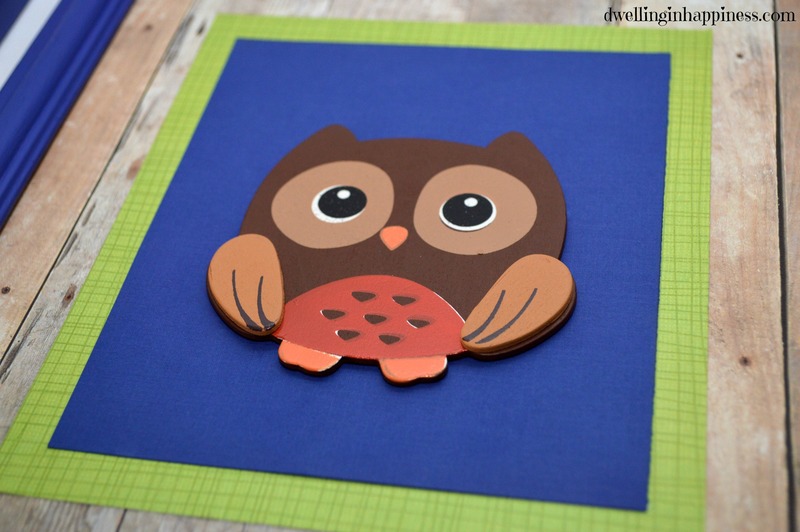 I love that wood-look scrapbook paper! So perfect for the woodland animal theme. Great project! I know so crazy, right?! Joann’s is so awesome, and I love them even more because they are less than a mile away from my house. I’m sure they all know me by name there. 😉 Have a great day! 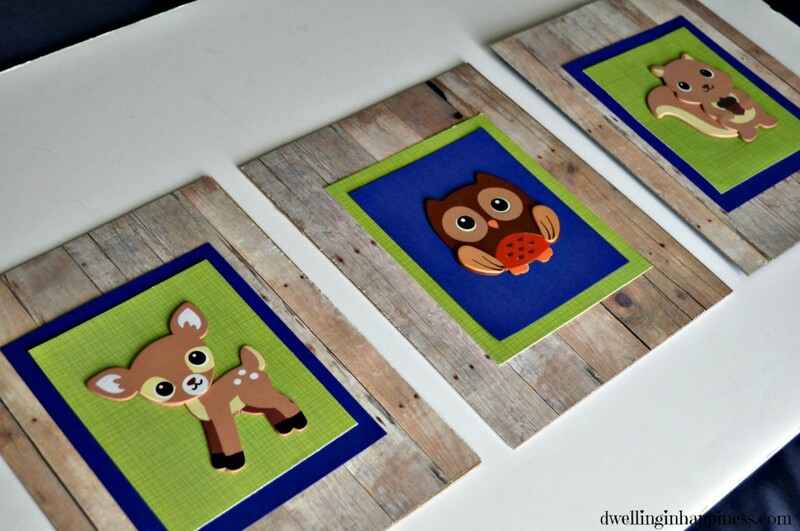 Oh these woodland creatures nursery decor are so adorable! thanks for sharing the tute! Thank you so much! I’m glad you liked it. 🙂 Hope you have a great rest of the week! Wow, you can’t be pre-painted animals for a thrifty and quick craft. What a great little addition to her nursery! Thank you for linking up again to the Thank Goodness It’s Thursday party, Amanda. These are soooo cute…You did a great job!! Thank you, Bobbi! All linked up again this week. 🙂 Have a great week!